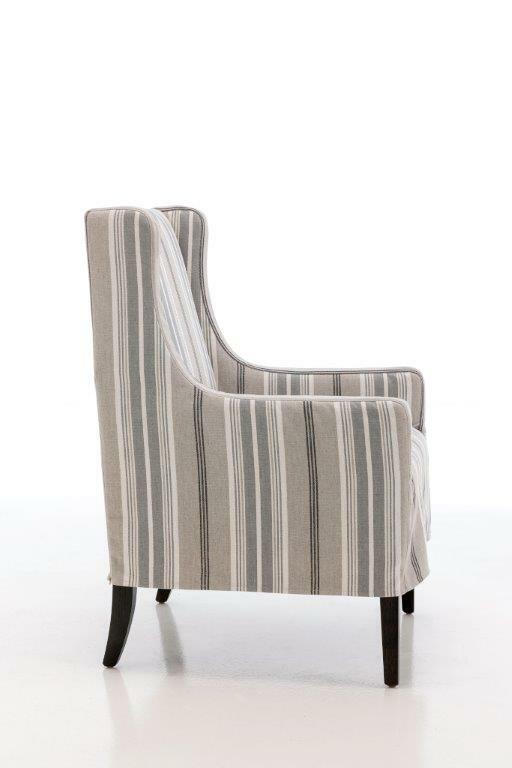 An adaption to our very successful Morgan Lounge chair the Madelaine was born. 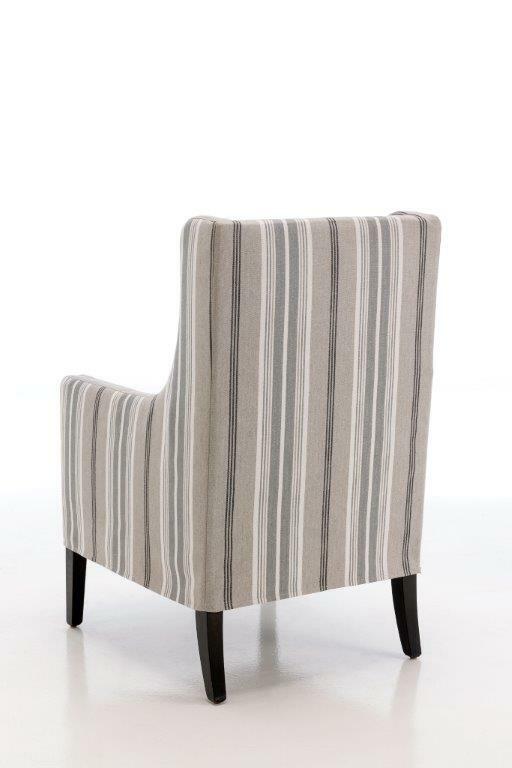 A fantastic dining chair with a presence. 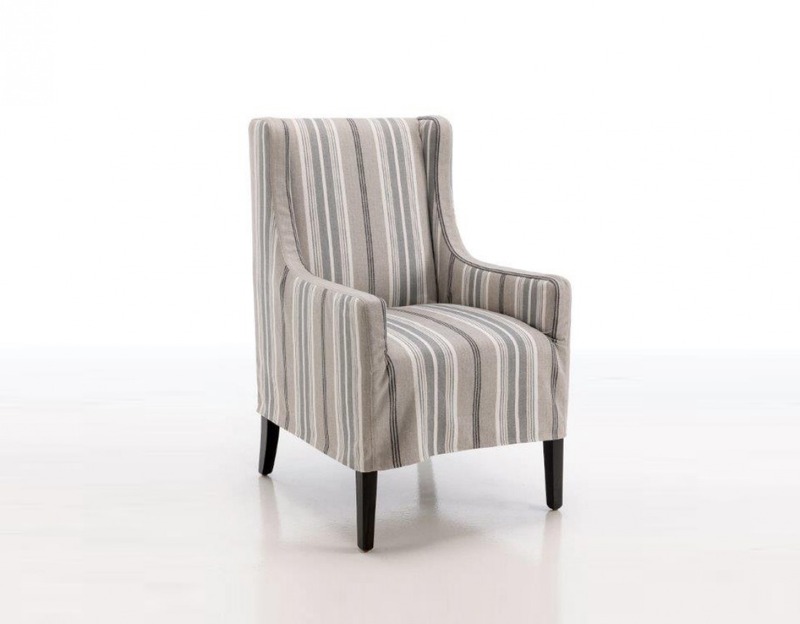 Optional with or without the loose cover, this design is also a great bedroom chair. We look forward to seeing your own take on this solid strong design not only in appearance but in function.